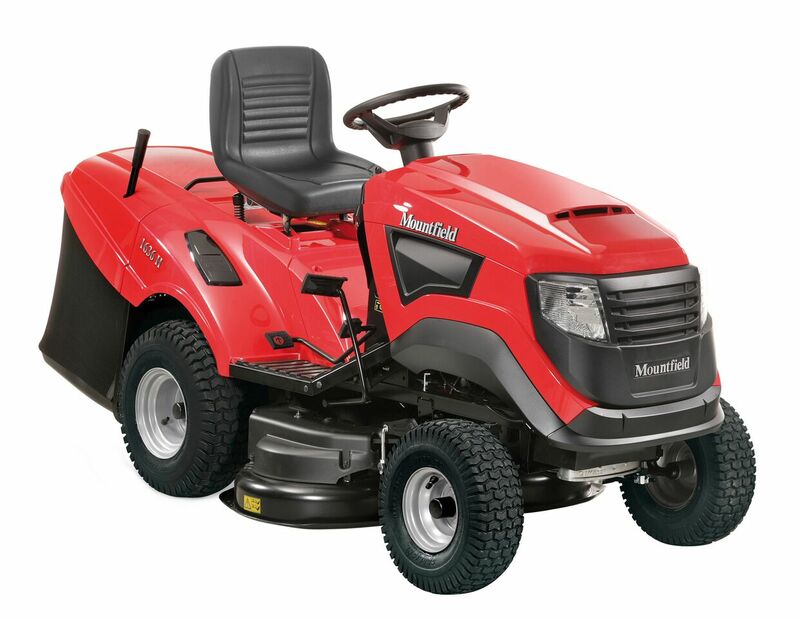 The 1636H Lawn Tractor features a 452cc Mountfield engine and hydrostatic transmission. A 92cm cutter deck provides 7 heights of cut from 25-80mm. Features include an audible alarm to indicate when the collector is full and a deck wash facility. Suitable for gardens up to 2 acres.